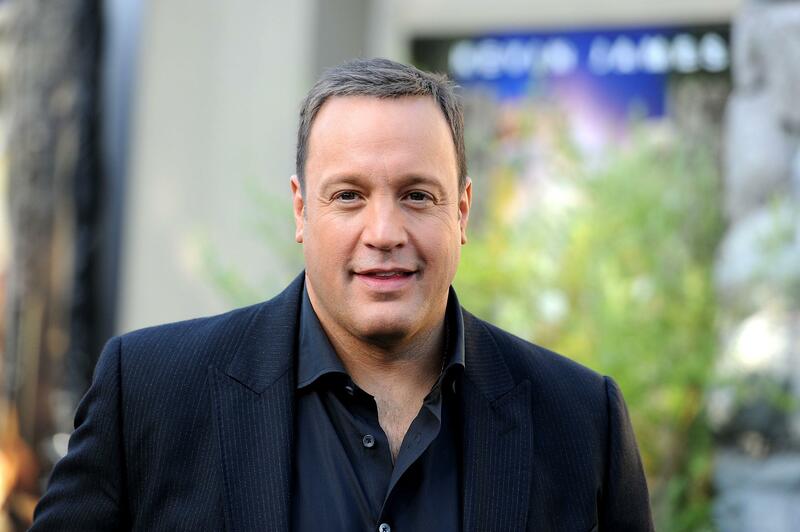 Born Kevin George Knipfing on April 26, 1965, Kevin James is one of televisions most beloved big and tall actors. As a man with an impressive presence, growing up James embodied the typical all American sports star image. Attending Cortland University he played the star fullback of the football team while simultaneously majoring in sports management. However, at some point not too far down the line, James decided this was not the road for him, ditching the sports uniform of preppy polo’s and boaters in favour of joining a local community theatre. This is where James truly came into his element and it was during one of these such plays he got his first taste of a comedic role, one he reportedly enjoyed so much he went on to join his brother’s (comedian Gary Valentine’s) improv group. James went on to enjoy a stand-up career for about 11 years and it was on the comedy circuit that he met fellow comedian Ray Romano. 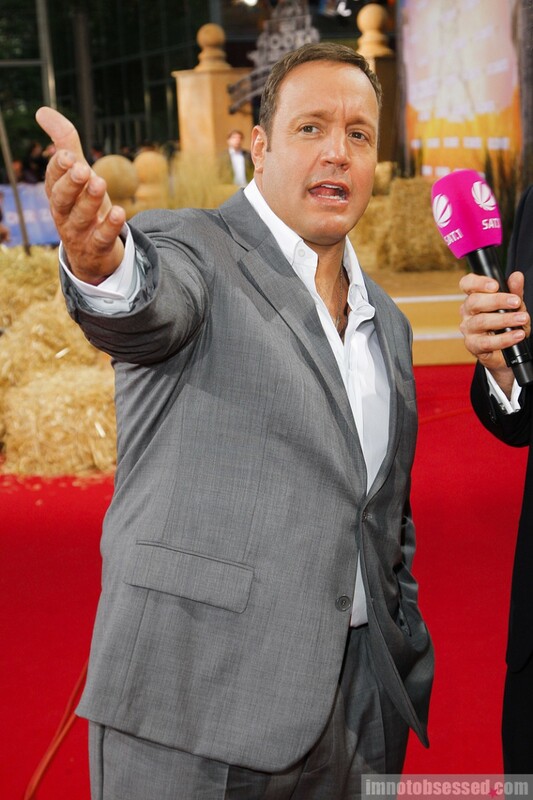 While Ray had finally hit his big break with his own sitcom (Everybody Loves Raymond) it was only in 1992, after his appearance on Jay Leno’s “The Tonight Show” James came to the public’s attention, highlighted by his performance at the 1996 “Just for Laughs” Montreal Comedy Festival. 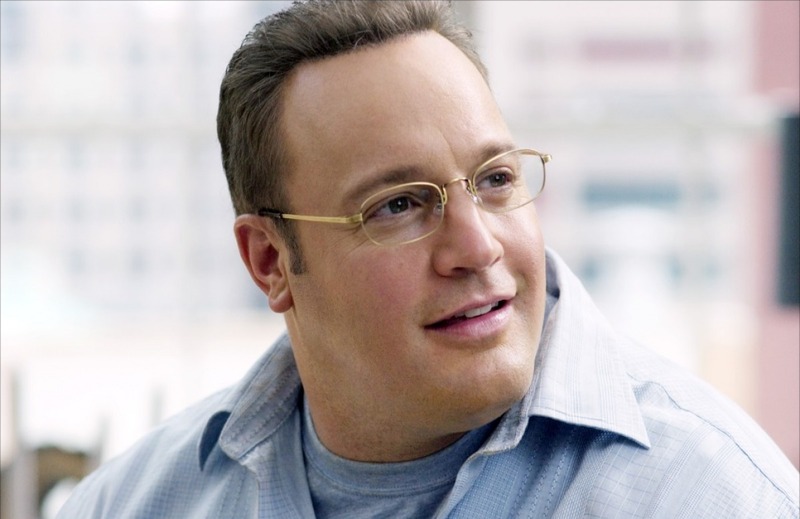 Widely regarded as his seaway into the mainstream media, this time in the limelight ensured a recurring role on Ray’s sitcom, and then eventually, his own sitcom “The King of Queens” (1998). “There’s no better feeling in the world than a warm pizza box on your lap“. Achieve James look at your next formal event by combining a dark solid colour dress shirt like this CEO 100% cotton number in charcoal with an equally dark blazer to achieve the same style and sophistication James oozes at his movie premieres. We personally recommend this jacket from Kent & Lloyd. Delicately crafted from a soft, durable wool blend and featuring a traditional two button front with two rear vents, this smart looking jacket is a high quality piece for the man who demands the best.